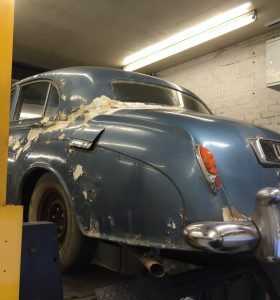 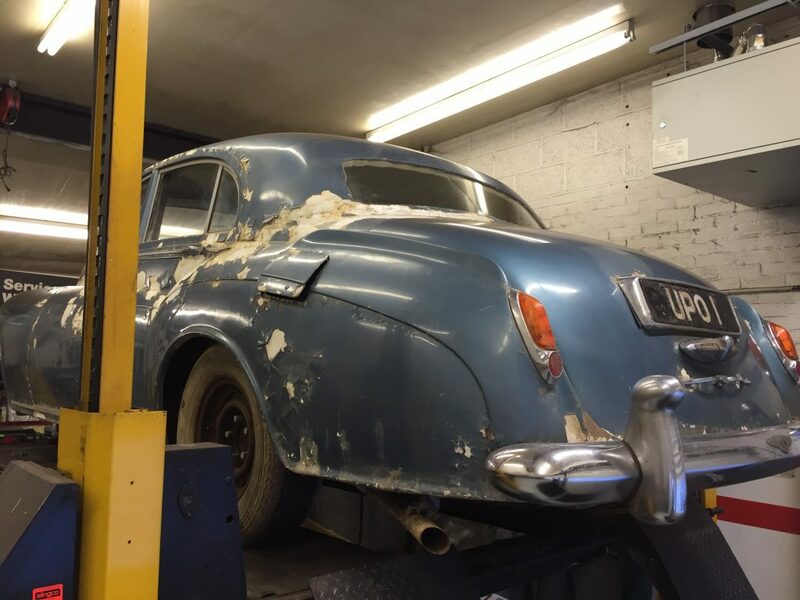 Bentley S 1 Sports Saloon by James Young – Restoration. 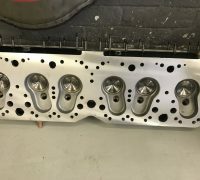 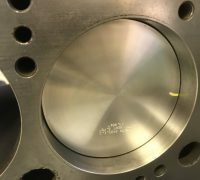 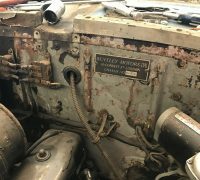 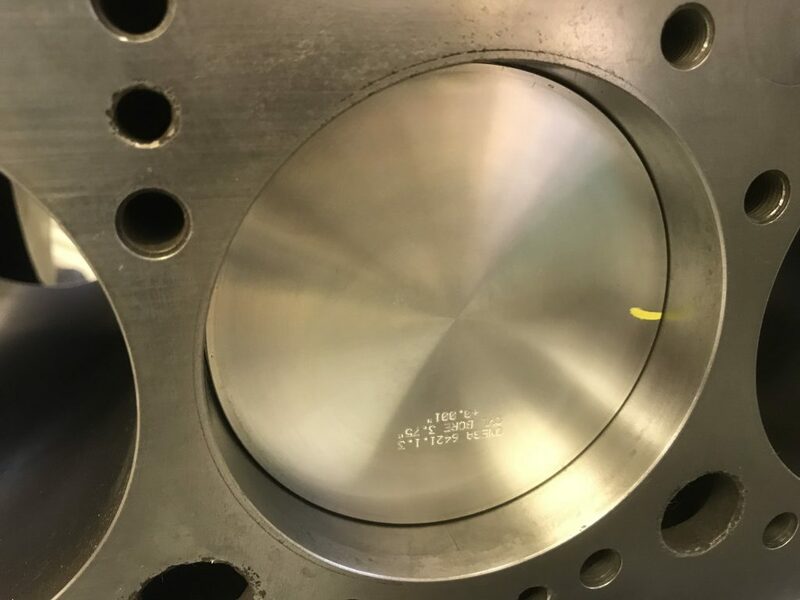 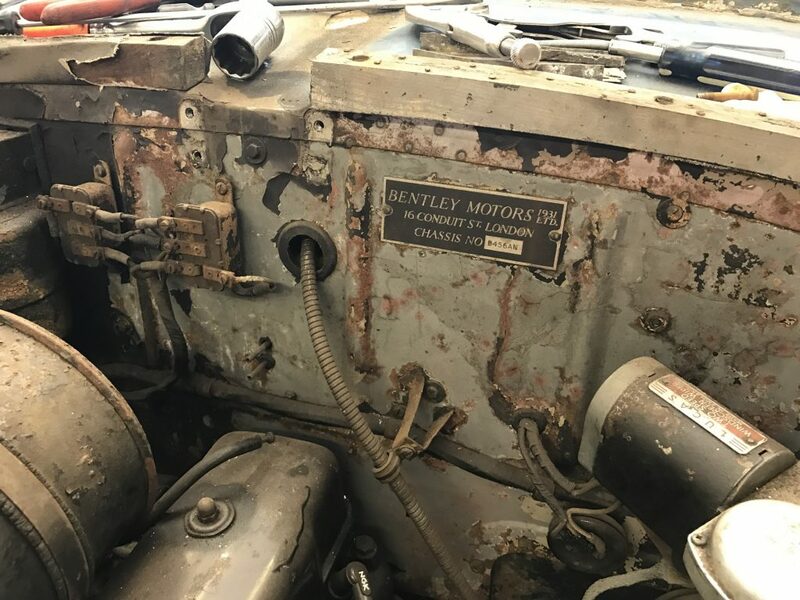 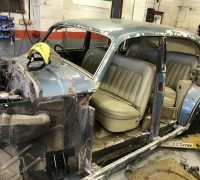 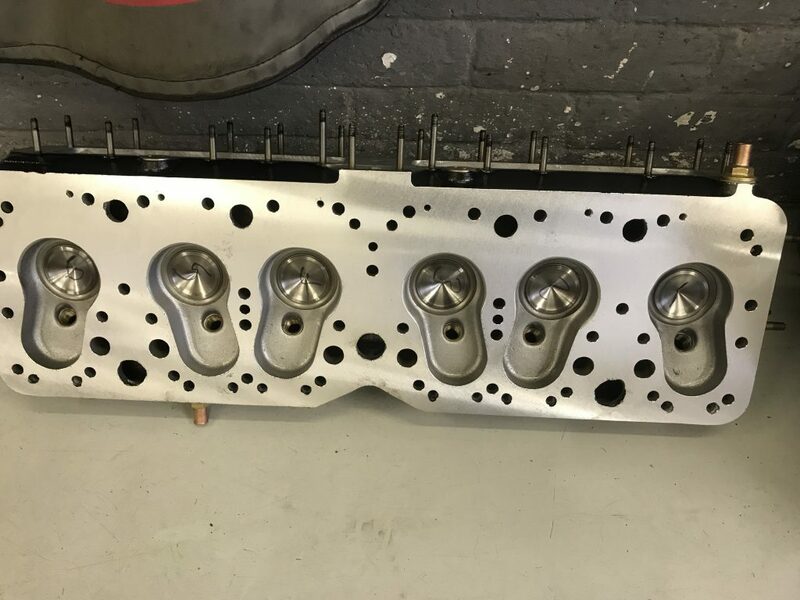 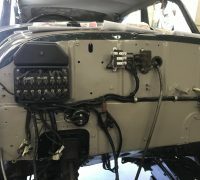 – Phantom Motor Cars Ltd.
Project: Bentley S 1 Sports Saloon by James Young – Restoration. 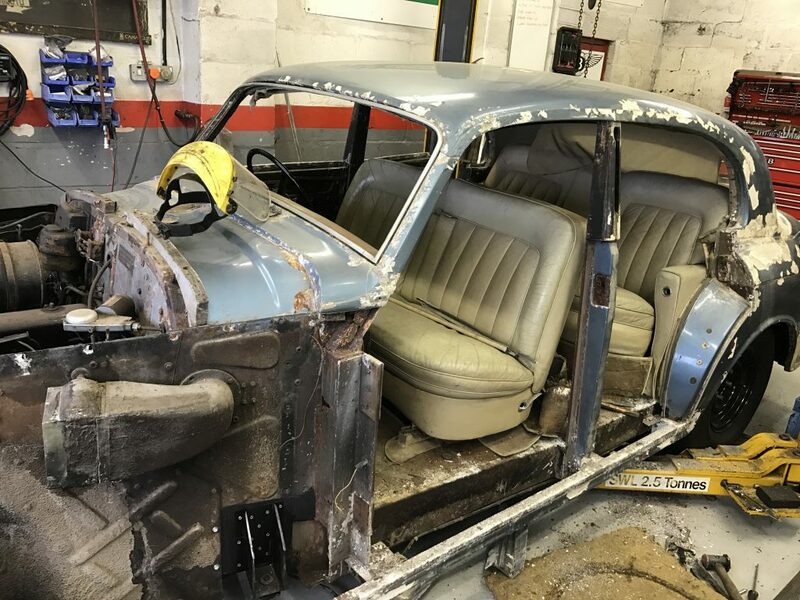 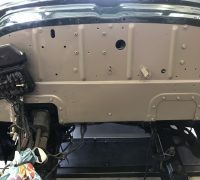 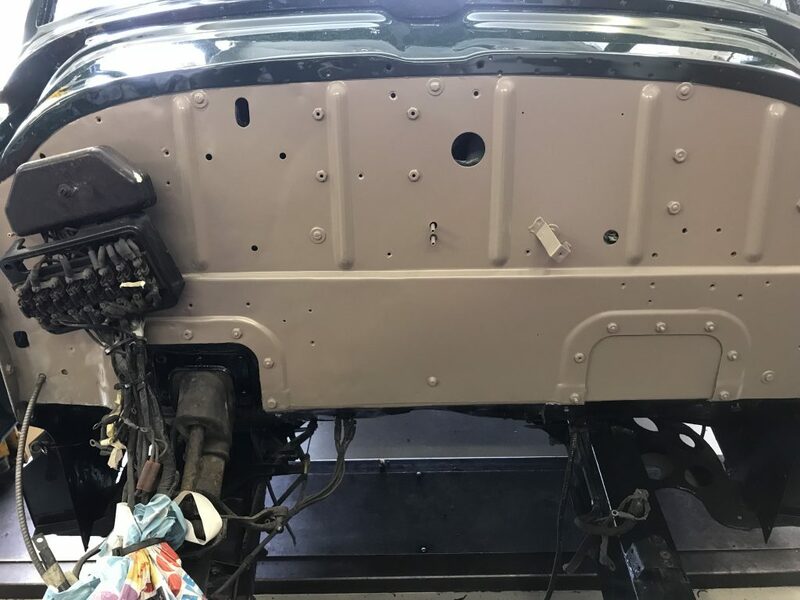 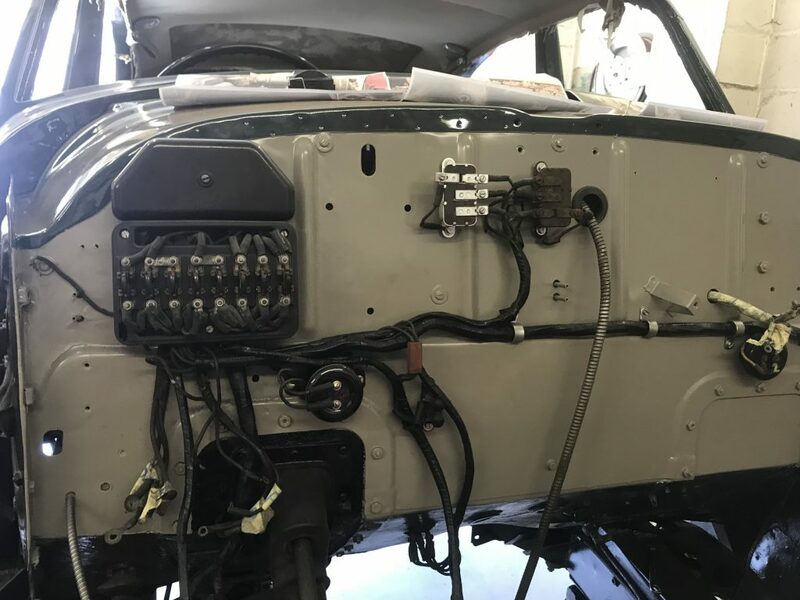 Extensive restoration to include all mechanical aspects, interior leather and woodwork and entire body bare metal re-finish after 28 years of storage.